Yes, we will give a countdown concert this year too! The turn of the year being just around the corner, Beethoven's 9th Symphony is one of the most frequently played music in Japan. Many orchestra, professionals and amateurs, play Beethoven's 9th almost everyday somewhere in Japan. And so will we! 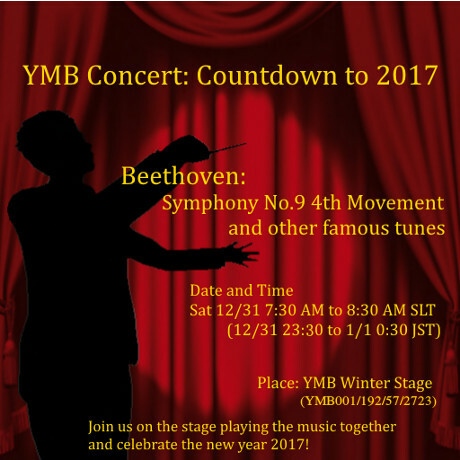 The Yokohama Marching Band proudly announce Beethoven's 9th concert at the very end of the year, 12/31 23:30 at Japan time and welcome the new year 2017 with music. Wishing to celebrate this occasion as many people as possible, we encourage the audience participating in playing the music together on the stage! Whether you are a YMB member or not, whether you have a musical instrument or not, it does not matter. Just come to the venue at 7:00 AM SLT and we will give you our musical instruments! Let's have fun and welcome the new year together! We are looking forward to seeing you all there. The turn of the year is just around the corner. The Japanese people enjoy Beethoven's 9th Symphony toward the end of the year and the Yokohama Marching Band will play its 4th movement at the very end of the year 2015, counting down to the new year 2016, and celebrate a happy new year by music. This time you can join the concert as an orchestra member if you like. Please show up at the stage at 6:00 AM PST (23:00 JST), 30 minutes before the show begins so you can get a musical instrument and practice playing it! :-) Of course, your participation as an audience as usual is also welcome. Anyway, let's celebrate the new year together by enjoying the music. We are all looking forward to seeing you there! 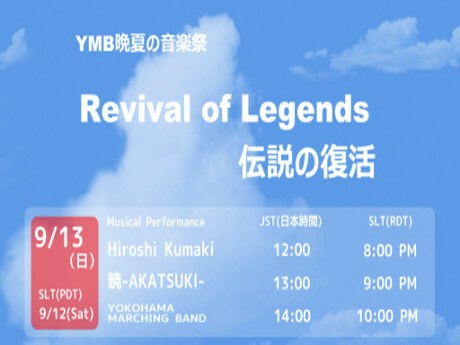 YMB Music Festival "Revival of Legends" This Weekend! The Yokohama Marching Band, one and only music group in Second Life that parades, performs stage drills and gives concerts, hosts a musical event after its long silence with AKATSUKI, masa Homewood's new dance and music project, who is well known for his legendary "ZERO" and "weiß". YMB manager and synthesizer improvisationist Hiroshi Kumaki also appears on the stage as a solo musician. 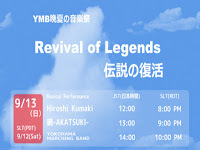 The Japanese musicians who made legends in the past Burining Life (Burn 2.0) and SL Birthday events reunite on this occasion. So the "Revival of Legends." Don't miss it! 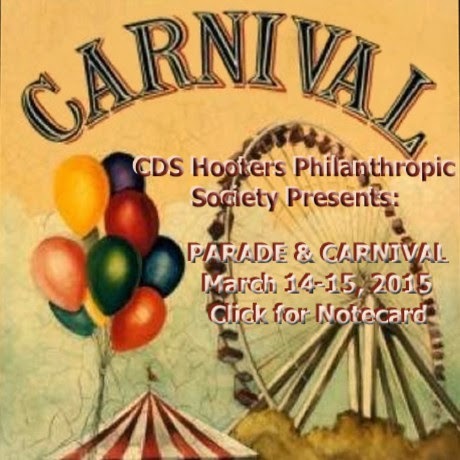 YMB Parades for RFL Event "CDS Hooters Mardi Gras"
Long time no see! And the Yokohama Marching Band is back! We are invited to join "CDS Hooters Mardi Gras," a fund-raising event organized by a Relay for Life team for the American Cancer Society. Yes, the location is CDS islands and we will parade through three sims: Alpine Meadows, Locus Amoenus and Colonia Nova. We would be happy if you would come see us and cooperate in raising funds. It's early in the Saturday morning on Feb.16, 2013! 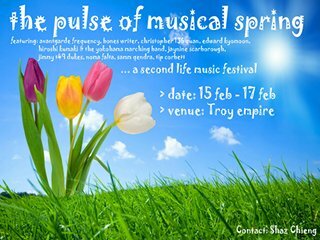 We have been invited to the Pulse of Musical Spring event taking place in TROY EMPIRE sim. 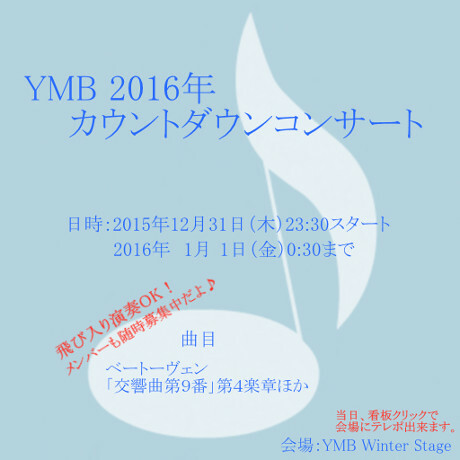 YMB will parade in the Trojan battlefield and give a stage drill performance at the stage there with Hiroshi Kumaki's solo keyboard performance in between. As this being YMB's public performance after a long absence, we would be happy if we could share the wonderful time together with as many people as possible. Yes, we are looking forward to seeing you there! 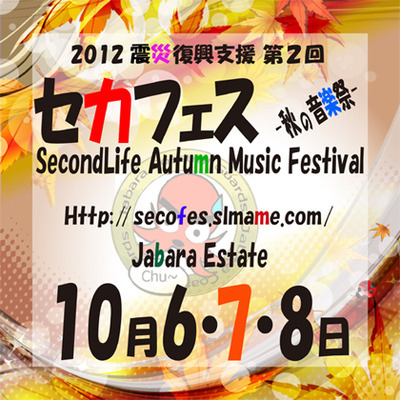 From October 6 through 8, the Second Life Autumn Musical Festival, abbreviated as "SecFes", is held in Jabara Land sims, where more than a dozen of Japanese SL musicians gather to raise funds for the support of the cities and towns suffered by the Great East Japan Earthquake in 2011. We are very happy to announce here the Yokohama Marching Band is also a part of this event and parades through Jabara Land sims at the beginning of the event. And Hiroshi Kumaki will give his solo concert on the second day. - 5:30-6:30 am PDT R.M.O. For details, please visit SecFes Official Page (in Japanese only). 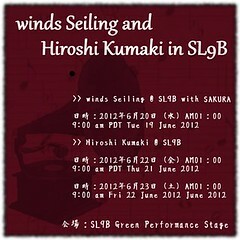 winds Seiling Live at 9:00 am SLT @ SL9B Green Stage! winds Seiling, captain of the Yokohama Marching Band, is going to play beautiful tunes on the clarinet and saxophone this morning at SL9B Green Stage. Please don't miss her awesome play.